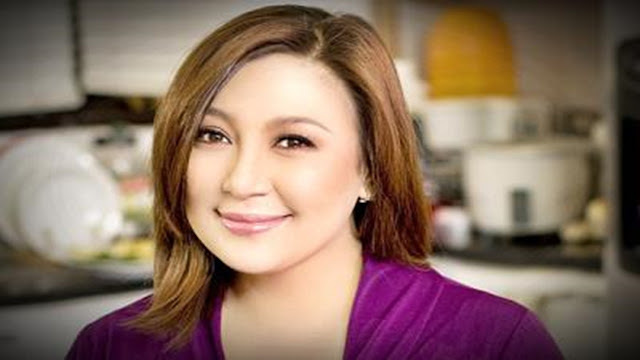 In a post-dated July 25, Megastar Sharon Cuneta complained on how ‘wrong’ it was that traffic is still horrible. Cuneta inadvertently made her husband, Senator Francis “Kiko” Pangilinan, the subject of criticism when she grimbled about traffic. One of the top comments on Cuneta’s post is by netizen Turnina Se Macartor, who took Pangilinan to task for failing to improve the traffic situation in Metro Manila. HAHAHA i love the comments!